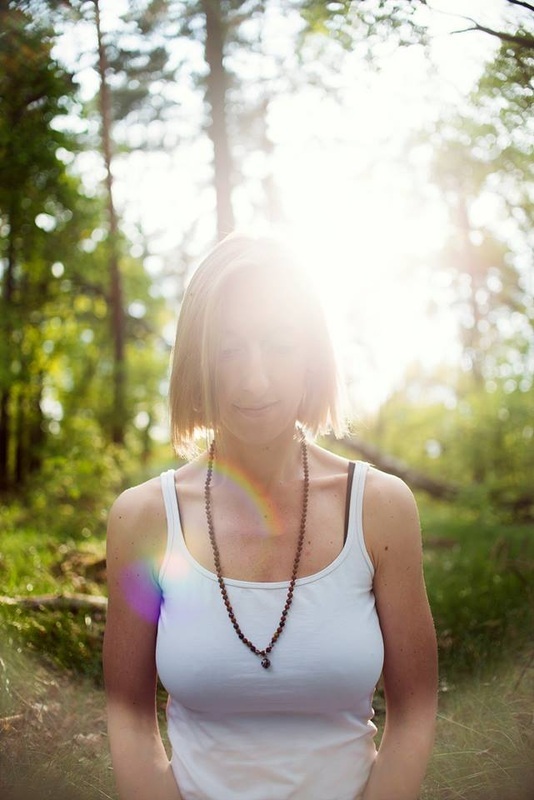 Sign up for Liina's Newsletter and get a FREE yoga video with a simple and short yet effective practice to help you slow down and recharge. Our seasonal offering to celebrate the start of spring with uplifting yet grounding practices amongst our vibrant Berlin community. If you're on your smartphone, then click HERE for the class schedule in Berlin (the table below won't make sense in mobile view). Roll out your mat and PRESS PLAY wherever you are! Your space, your time, your pace, your practice. I'll be adding clips to LIINA YOGA ONLINE both in English and Estonian every month. This is an annual gathering of yogis on a West coast of Estonia - in the middle of nowhere, surrounded by lush pristine nature, plenty of empty space and very little distractions. Kukeranna is where I spent all my childhood summers - a place truly filled with magic! This is the 7th year for me and my family to host this retreat - our community is growing and getting more and more international. The yoga menu will include different styles (Vinyasa, Hatha, Yin, Restorative) for balance and variety, there will be daily meditation sessions, pranayama, music, dance, nature walks, sauna, swimming, singing. Please find out more HERE (info eesti keeles SIIT). Everyone loves Italy! May and October are such a perfect time for a relaxing visit - the weather is not too hot and the off-peak timing lets you enjoy the uncrowded scenery and beaches. The yoga on May retreat will be a mix of more dynamic flow practices, yin yoga and meditation. For the first time I will be inviting you to Diano Green in the autumn - a perfect time to delve into practices that encourage you to slow down, to pause, to inquire. The yoga sessions will include Yin yoga, Restorative yoga, gentle vinyasa, QiGong, meditation, Yoga Nidra, pranayama - everything that is slow and nurturing, specially designed to soothe our achy and over-strung nervous system. FIRST TIME in EUROPE - MODULE 3 !!!! I've teamed up with my musical and talented partner Eli Salzman in co-creating events that combine yoga and live music. Sometimes an album is born out of this collaboration. Both of the releases below are created from music performed live during our annual Kukeranna retreat in Estonia (Ring 2016 retreat, Kukeranna 2015 retreat). RING is juicy, it is deep and sweet as it takes you on a bit of a journey. The theme of the retreat last summer was four directions (East, South, West, North) so you might find yourself being carried a full circle on the sound waves of the Ring. ​Available in iTunes, Bandcamp (€) and CDbaby ($). 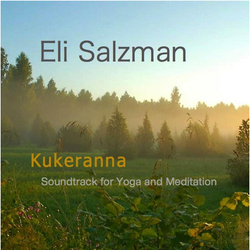 Kukeranna is a soundtrack ideal for accompanying a yoga session at home or in the studio, and also perfect for meditation and simple enjoyment. Available in iTunes, Bandcamp (€) and CDbaby ($).